Kiwanians around the world celebrate the season with holiday fetes and festivals. Kiwanians in Washington state cut and sell christmas trees to fund local scholarships. 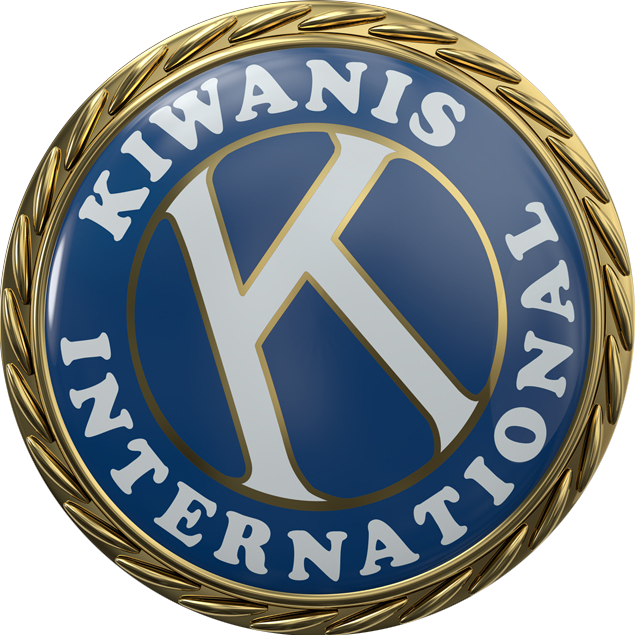 A first-time fundraiser introduces Kiwanis to a whole new flock. A little wizardry fulfills a pledge to The Eliminate Project.